Beautifully soft sheepskins from our rare and native breed sheep. As there are very few tanneries left in the UK, it takes 6 to 8 months to have them made. 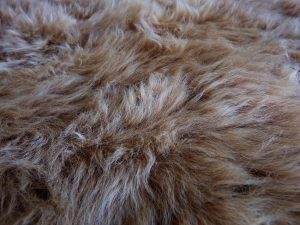 We sell out very quickly so pre-order now for the next available sheepskins. We will have some ready in April 2019. Prices vary between £80 for Cheviot or Castlemilk Moorit and up to £200 for Gotland cross Teeswater.